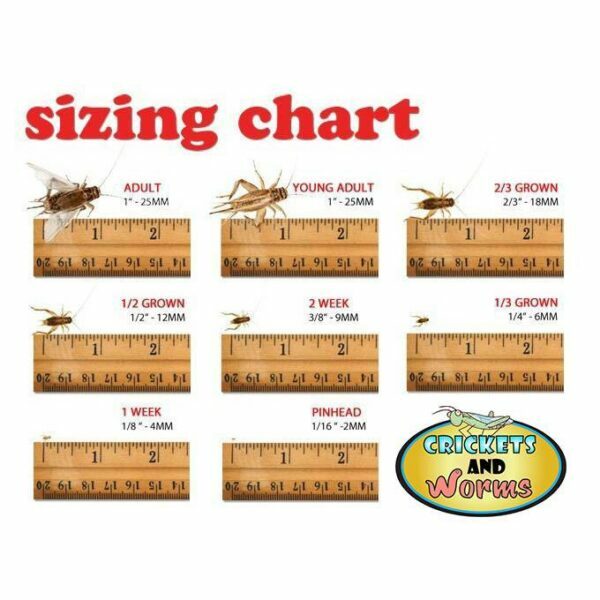 Sizes of crickets can be ordered in any combination to qualify for quantity discounts. Choose an option1 Week - 1/8"1/2 Grown - 1/2"1/3 Grown - 1/4"2 Week - 3/8"2/3 Grown - 2/3"Adult Winged - 1"PinheadsYoung Adult - 1"
The complete life cycle of House Crickets is approximately 8 to 10 weeks. Your decision of the correct cricket size to buy depends upon how you plan to use them. For fishing, buy adult crickets. If you plan to feed live crickets to your pets, care must be given to not feeding crickets that are too large for them. A common rule-of-thumb for smaller lizards is to feed crickets that are no more than 1/3 the width of their head. 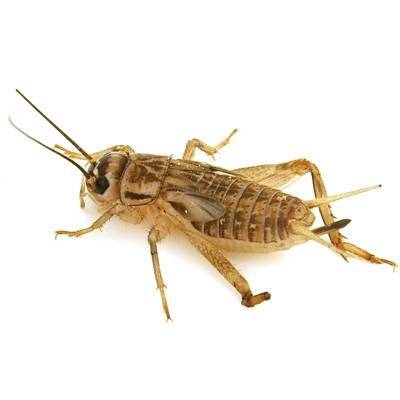 For finches and other small birds, buy pinhead crickets or 1/8 to 1/4 inch crickets. 1 Week – 1/8", 1/2 Grown – 1/2", 1/3 Grown – 1/4", 2 Week – 3/8", 2/3 Grown – 2/3", Adult Winged – 1", Pinheads, Young Adult – 1"
Hi. I live in suburban Philadelphia. I used to buy crickets at Pet Smart. It cost me $8.00 for 50 crickets. I will never shop anywhere else but Crickets and Worms was more Convenient, inexpensive and my bearded dragon (Walter) is such a happy guy. Thank you for everything. He was so helpful and answered all my questions! I will most definitely be returning here when my dragon needs more food! Amazing service! Answered all my questions about my new pet! And the prices are really very reasonable! Great Worms store with very helpful staff. Their prices were lower than most places I've been to. Comparable to another but even lower on many items. I would definitely use again! I am very pleases with Crickets and Worms. 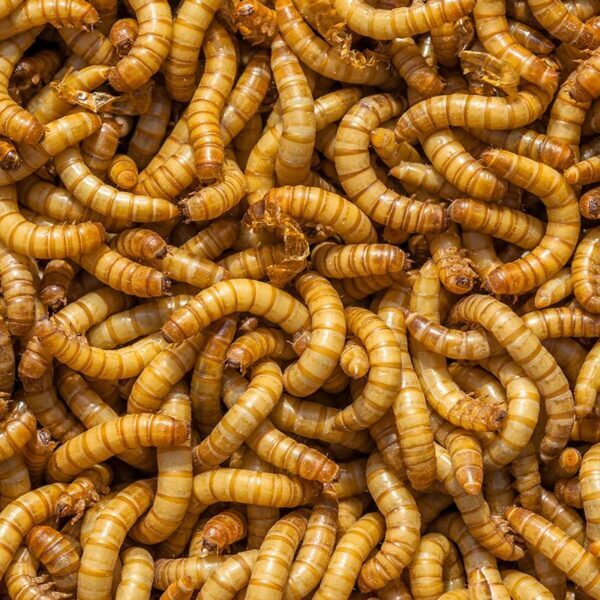 I ordered 1000 Super worms and they were here fast ! and alive. None were dead. Thank you so much for fast shipping and I will be back. My two bearded dragons were SO happy ! All were alive an jumping around, cricket seem to be well fed an watered. They are still alive today. I’m so happy that I’m getting good crickets now an don’t have to go buy them every two days thank you guys for the very healthy crickets. Amazing amount of crickets, so thankful!!! !